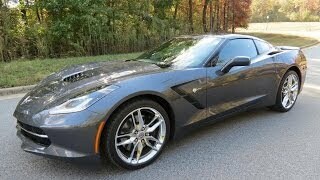 Chevrolet has officially announced the detailed performance specifications for the 2014 Corvette Stingray Z51. 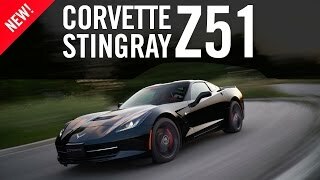 The 2014 Corvette Stingray Z51 is powered by the 6.2-litre V8 engine developing 455 hp (339 kW) and 460 lb-ft (624 Nm) of torque. 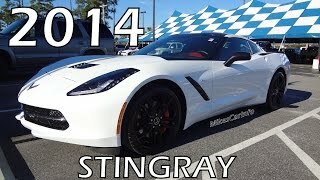 The new Corvette Stingray has base price of $51,995. The $2,800 Z51 Performance Package includes an electronic limited-slip differential; dry-sump oiling system; integral brake, differential and transmission cooling. Magnetic Ride Control with Performance Traction Management is a $1,795 option.